Get ready to set aside another 20-30 hours of your life. 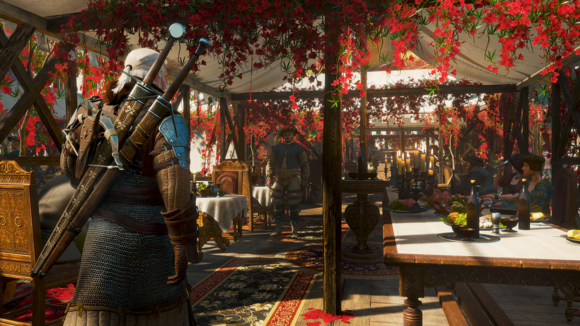 If rumors are to be believed, we’re mere weeks from the release of The Witcher 3’s second expansion, Blood and Wine. It’s maaaybe arriving on May 30, though CD Projekt gave me a noncommittal “soon” response when I asked. Update: CD Projekt just confirmed a May 31 release date. But it’s almost here, and it’s huge. Way bigger than I expected. Like, “an entire region” big. I recently got the chance to go hands-on with Blood and Wine for an hour or so, and here’s what I gleaned. 1) Okay, did I mention it’s big? 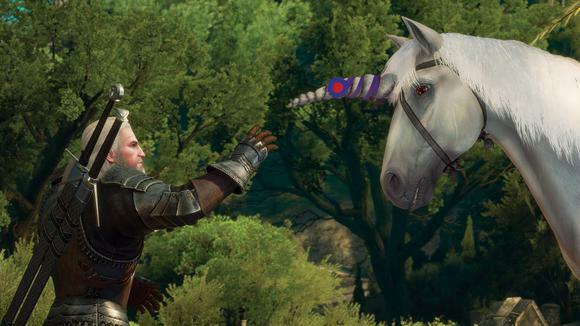 The Witcher 3 was already so lengthy as to ensure most players would take months to finish it—if they ever did. Now? 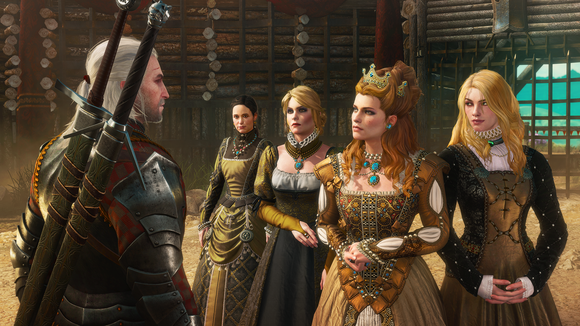 Add twenty or thirty more hours of game to the end, according to CD Projekt. While it’s a fool’s errand to try and compare two maps with no real sense of scale, I’m going to go ahead and say that Toussaint seems about the same size as Skellige? Maybe a bit smaller, but not by much. It’s also incredibly dense. At the end of my demo, CD Projekt pulled up a late-game save and showed me a map covered in icons. All those large swathes of empty space in Velen? Gone. 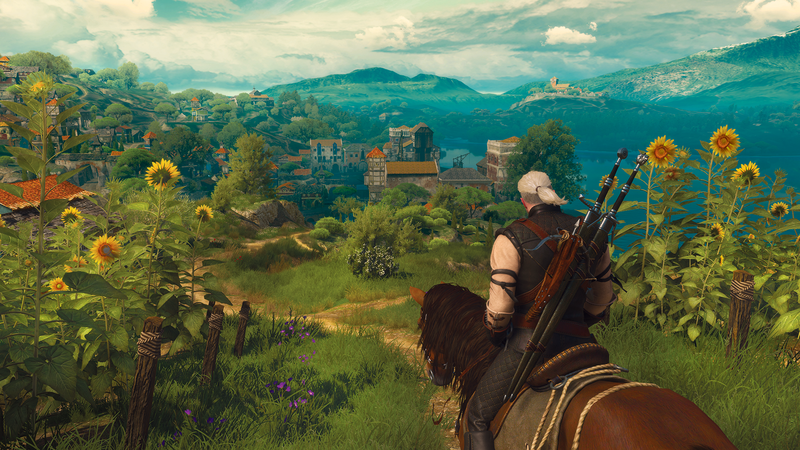 This is a countryside with the comparative density of Novigrad’s city streets. 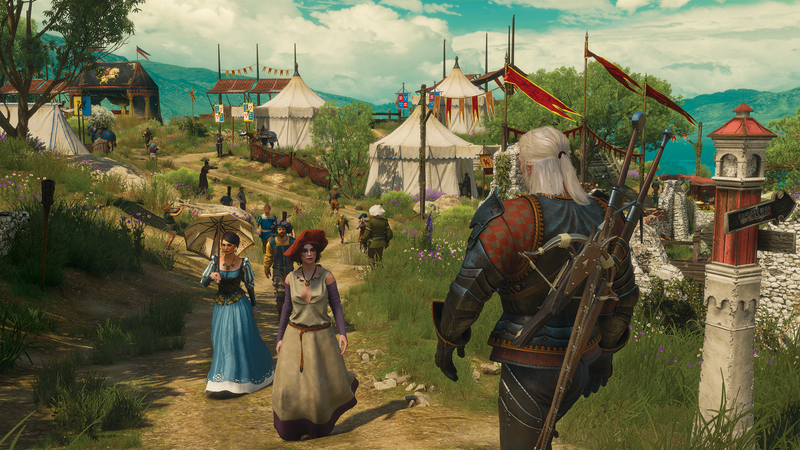 CD Projekt stressed to me that Toussaint is untouched by war. It’s a protectorate of the Nilfgaardian Empire, a land of wine and knights-errant and those cute clay-shingle homes. Southern France, crossed with a fairytale. Which is to say: It’s very pleasant to look at—similar to that northeast section of Velen with all the trees and rivers and winding John Denver roads. The perfect place for something sinister. Plus Geralt did his damnedest to audition more material for his budding stand-up career. I cracked a smile numerous times during my demo and even laughed at loud at a few points—though most of those were because of his knight-errant companion’s outrageous accents. Many have tried to get Geralt to surrender his nomadic meditate-in-the-woods ways and settle down, maybe try his hand at homebrewing, garden a bit, take up painting. 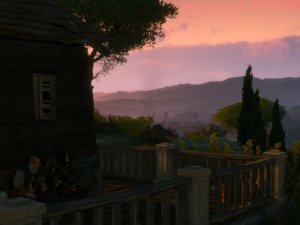 Early on, Blood and Wine gives you a big ol’ vineyard to call home—and you can upgrade its ramshackle decor with the absurd amounts of money you no doubt have lying around by the end of the main game. It’s definitely easier to parse at a glance, all separated out. It still won't win any awards, but hey, baby steps. One caveat: I was using a controller for this demo (though running off a PC), so I’ve no idea how it works with a mouse and keyboard. 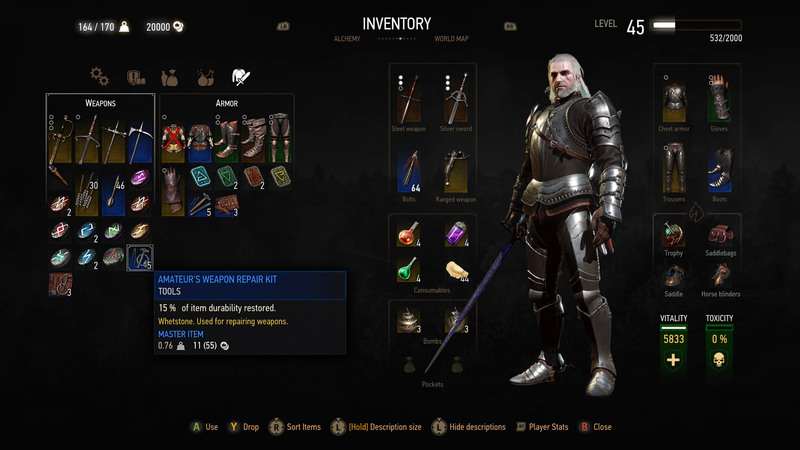 The UI improvements extend past the inventory too. The crafting screen has been tweaked, as has the stats screen. It’s basically a skill tree within a skill tree, and you can only have one Mutation active at a time. Swapping must occur outside of combat. And the other four slots? Mutations are color-coded like skills (red, green, blue). 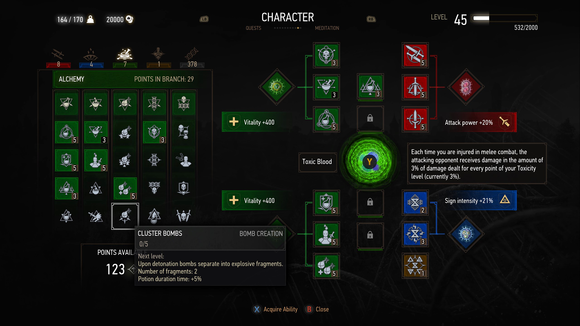 Given that information, you can probably guess the rest: Four extra skill slots, unlocked over time, but whatever you choose has to match your Mutation’s class (Combat, Signs, Alchemy). 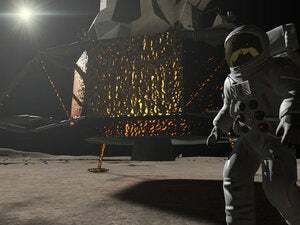 Most important of all: It’s still the same damn game, in many ways. You walk around, you talk (or grunt) at people, you kill monsters. I don’t want to give away what monsters, for the sake of spoilers, but rest assured you’ll pull that silver sword out often. What I’ve yet to see—what I hope to see more of—is Geralt with swords sheathed. Hearts of Stone’s best moments were the quiet interludes, especially the lengthy and involved wedding sequence. Given the sunshine-and-roses opulence of Toussaint, its fairytale gleam, I’m hoping for more court intrigue in Blood and Wine. Keep the monsters in the shadows. 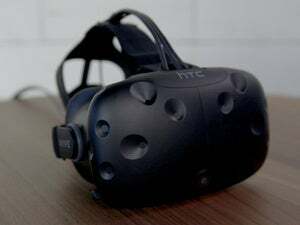 We’ll have a full review for you soon. For now? Yeah, it seems as good as I’d expect. Better, even. This is a lot of stuff, for a game already overloaded with stuff to do. Kiss your summer plans goodbye.